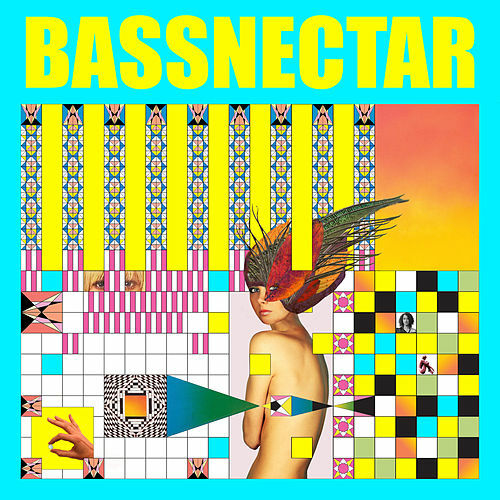 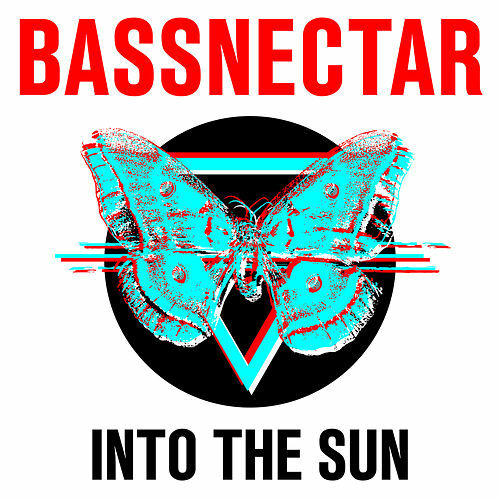 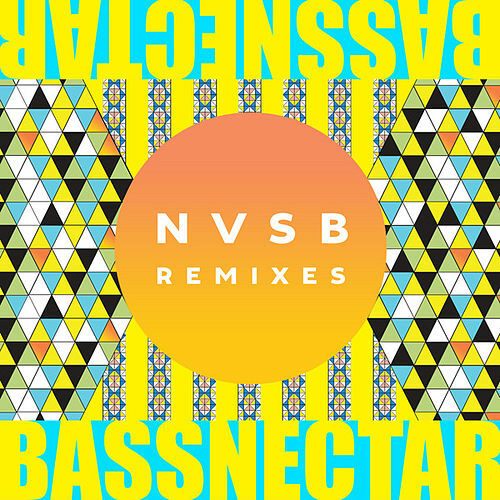 Bassnectar's fourth album finds him lashing out with the fury of a sandstorm whipping across Burning Man's baked plains. 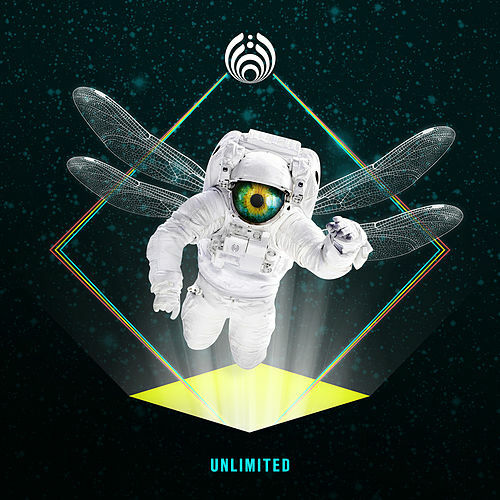 Having honed his live set over recent years, Bassnectar has upped the tempo on his hip-hop-driven style, infusing it with the lurch and wobble of dubstep at its most mosh pit-friendly. 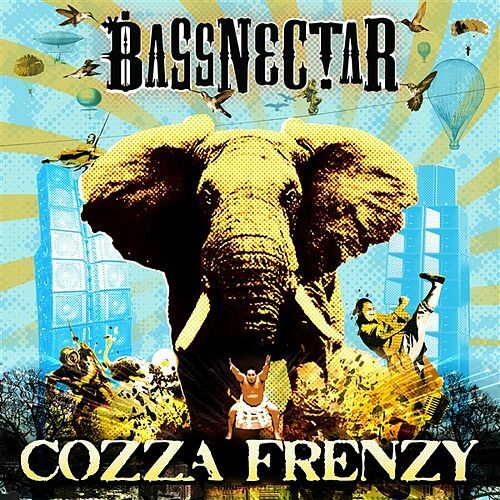 As in his live PAs, Cozza Friendly is a collaborative effort, featuring a host of guests (Cates & dpL, Zion I's Zumbi) as well as Bassnectar's own remixes of Mr. Projectile and Fever Ray.